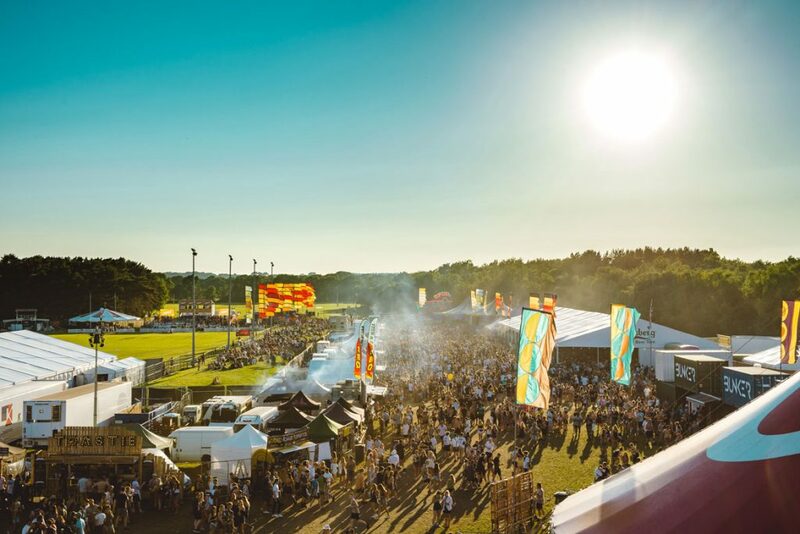 The World’s Largest Sport and Music Festival is back this late May bank holiday, 24th – 26th May 2019, in the beautiful South of England, Bournemouth. Renowned as the sporting Glastonbury, Bournemouth 7s has established a formidable reputation over the past 11 years among sports people and festival goers alike. 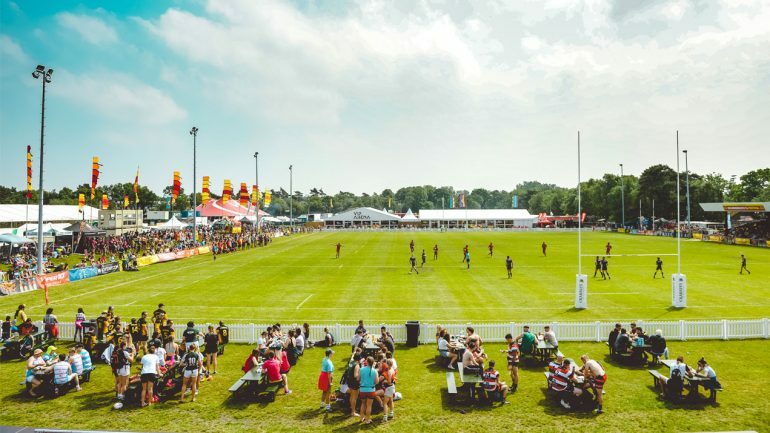 With its unique buzzing atmosphere, Bournemouth 7s attracts over 30,000 festival goers and more than 400 sports teams each year from all over the world to the picturesque Dorset country side. By day, Rugby, Netball, Hockey, Dodgeball and Volleyball teams compete in a range of elite and social sports tournaments across the 65-acre Festival sites – a wonderful sporting spectacle. 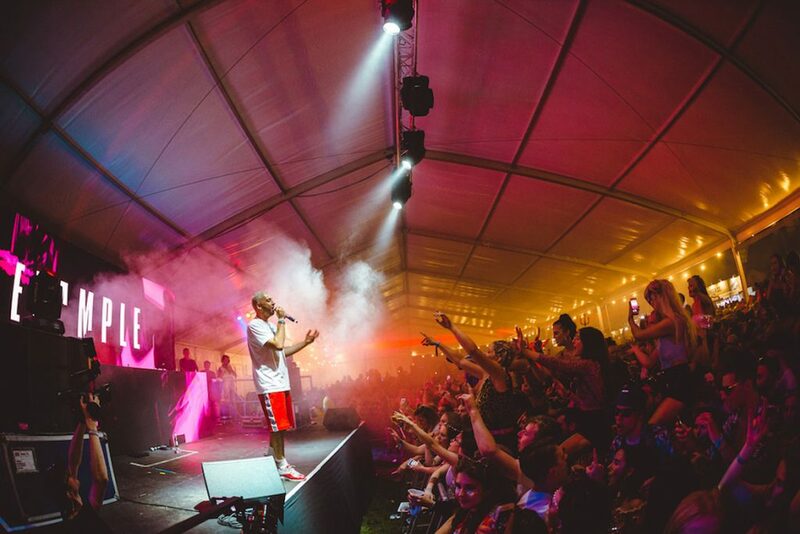 By night, the Festival offers 15 vibrant themed Festival arenas including the much-loved “Bunker” and 40 live bands and DJs with sing along parties, R’n’B, dance, techno, garage, Hip Hop and house music. Bournemouth 7s is getting bigger and better each year. For 2019, it has added Volleyball to its offering and responded to the rising popularity of Dodgeball across the world by increasing the opportunity from last year for non-sporty people to play, compete and have fun in this brilliant non-contact sport. This year, Bournemouth 7s also opens the doors to an amazing crazy VIP arena – The Colourseum. If you are looking to ride a rodeo bull, participate in sock & suit wrestling, play giant beer pong, or have a relaxing massage after enjoying a drink in the garden, the VIP Colourseum is your arena. Or, treat yourself and upgrade to V-VIP, with Festival Queue Jump, private bar & DJs, waitress service, private beer garden viewing terrace, luxury private toilets and the chance to mingle with the celebrities. England and Northampton Saints Rugby player, House DJ, fitness fanatic, podcaster and ordained Archbishop of Banterbury, James Haskell, will be performing in the all new VIP Colourseum at Bournemouth 7s 2019. Rugby fans will know James for his dogged physicality and athleticism on the pitch, a stellar international career, successful stints in the Premiership, in Paris, Japan and New Zealand and for reaching the pinnacle of rugby as a British & Irish Lion… or as Richard and Judy’s son-in-law. However, James is making quite a name for himself on the music scene including playing superclub Ministry of Sound, launching a career playing sets within the house, deep house, funky house, tech house, and techno genres. Fair warning: the only way to see Hask’s performance is to get yourself a VIP or Ultimate ticket. The Colourseum is an exclusive arena with limited availability, so if you haven’t already, get your tickets now. 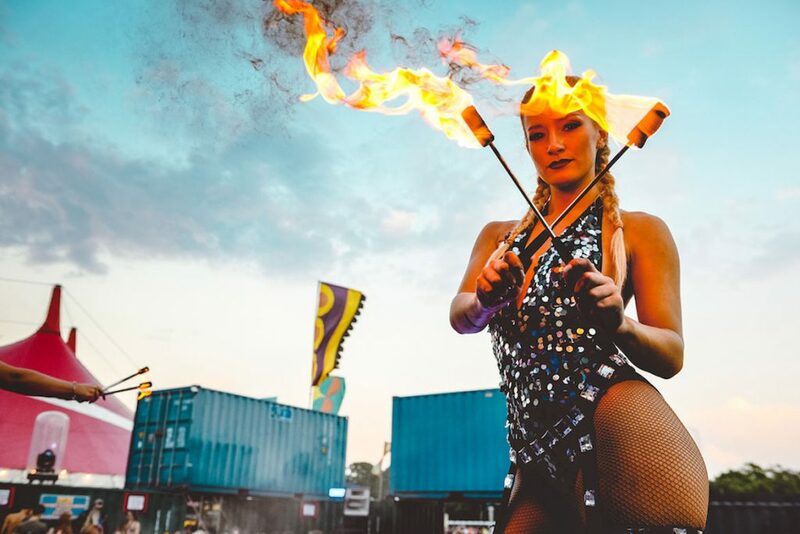 Glamping is Bournemouth 7s most exclusive and easiest package, as all you need to remember is to rock up to the Festival with your essentials, as everything will be awaiting your arrival, including pre-erected bell tents, the Glampers bar, beds and private luxurious bathrooms. For 2019, Bournemouth 7s will also support Dorset Mind offering support to any festival goers suffering with mental health issues and Hope for Food charities with partnerships to be announced. To become a part of this unique crazy experience, check out www.bournemouth7s.com. Tickets start from £55.